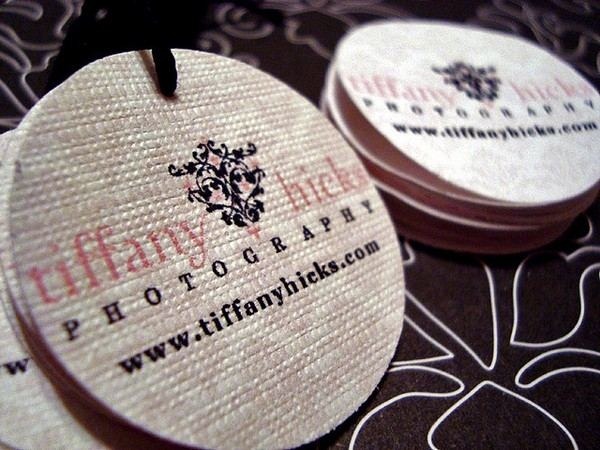 Advertising, Marketing and Branding are the 3 most important aspects of any business. 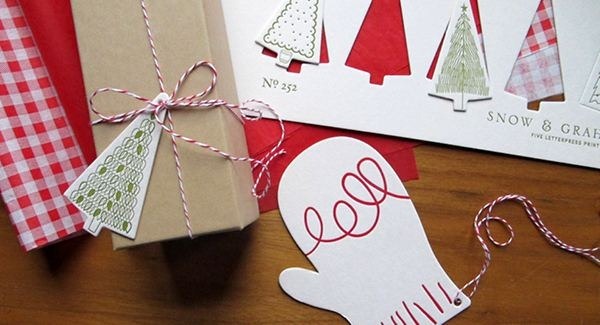 Print media lends a big hand when it comes to these 3 elements. 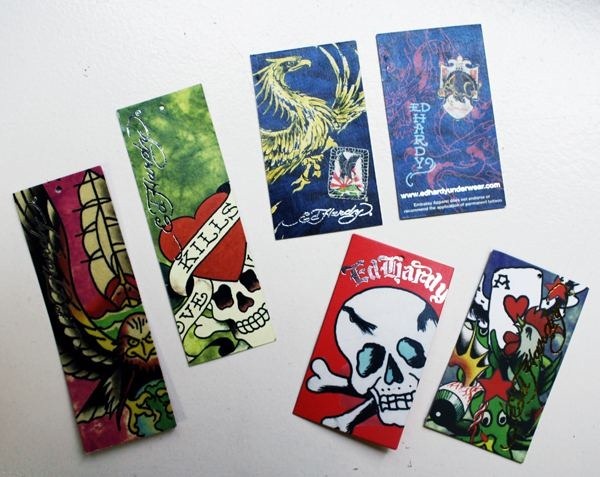 Be it posters, brochures, flyers, etc. 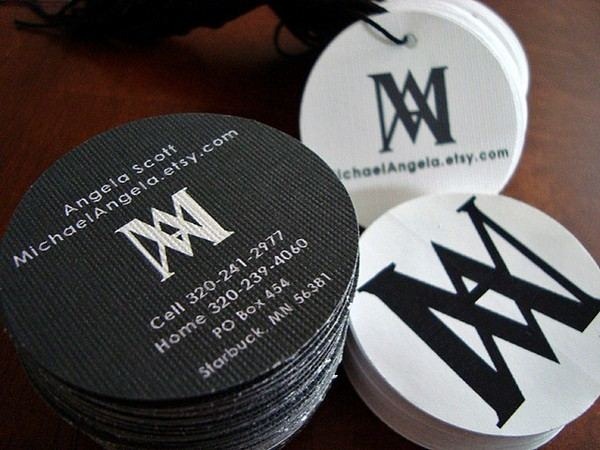 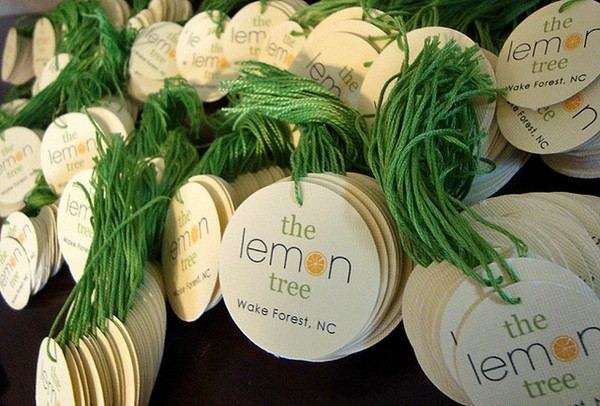 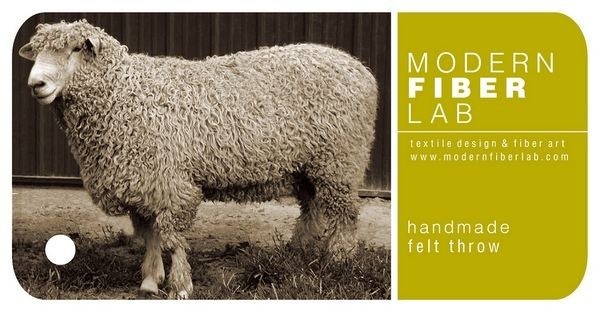 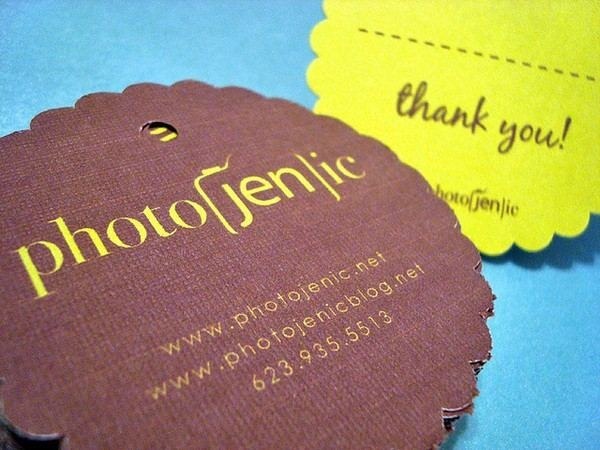 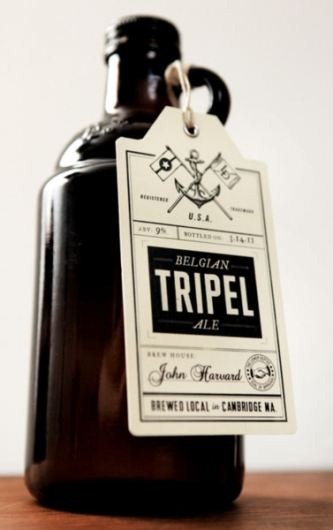 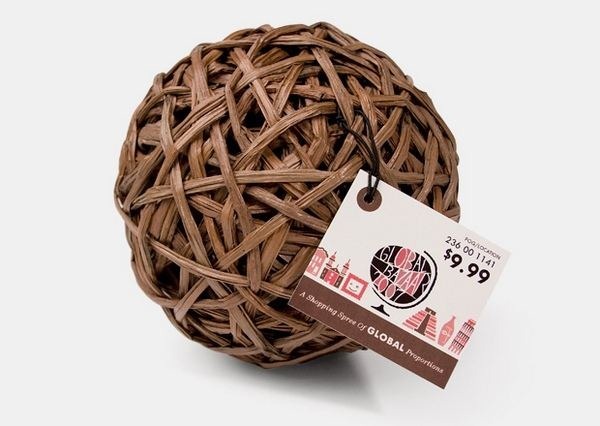 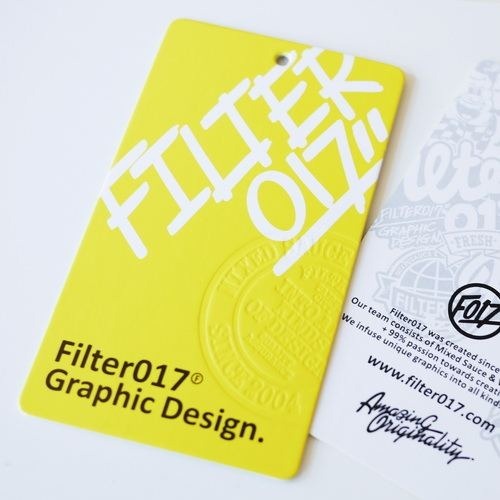 Many few of us ever take a look at the hang tags as a branding or advertising exercise. 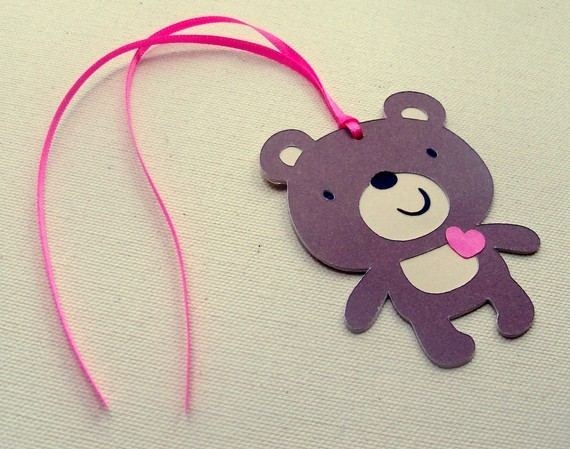 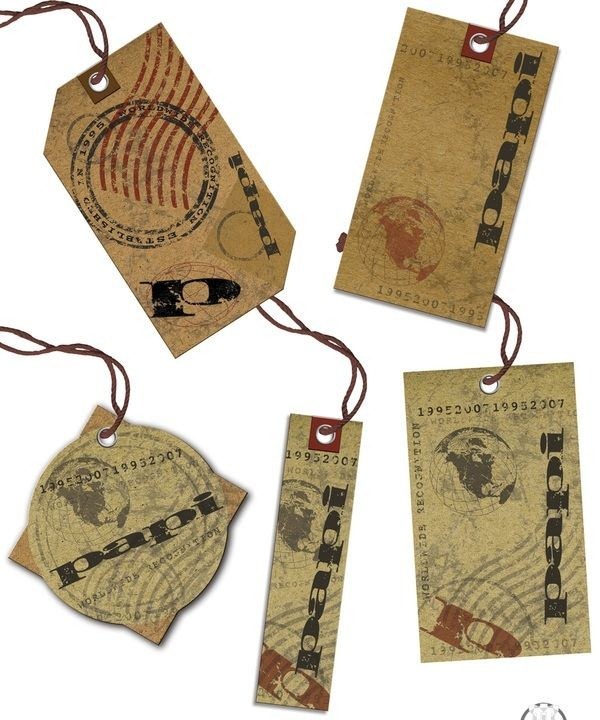 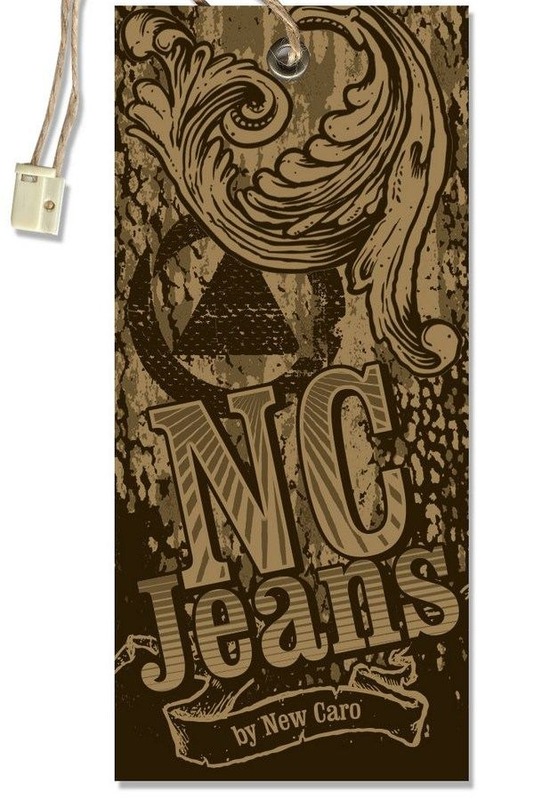 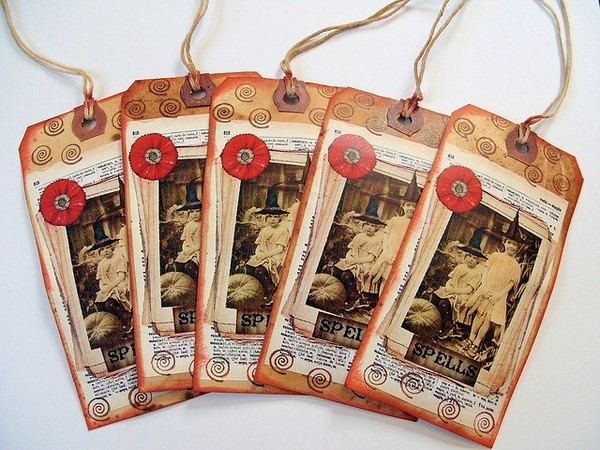 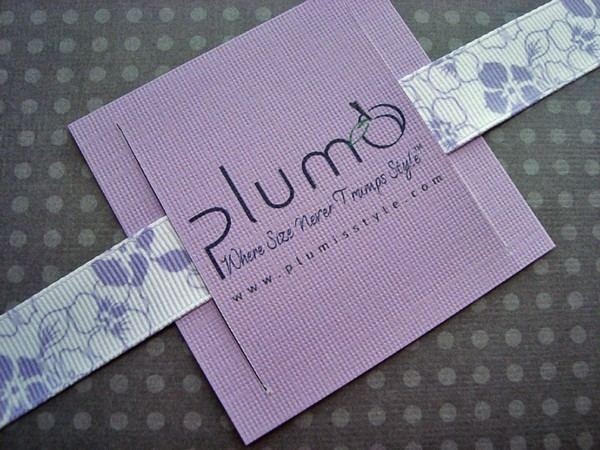 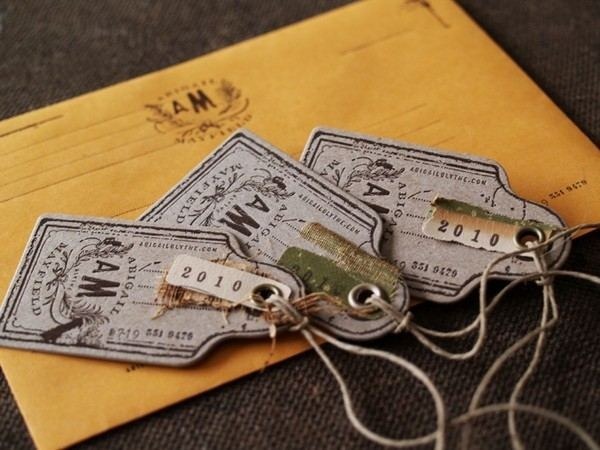 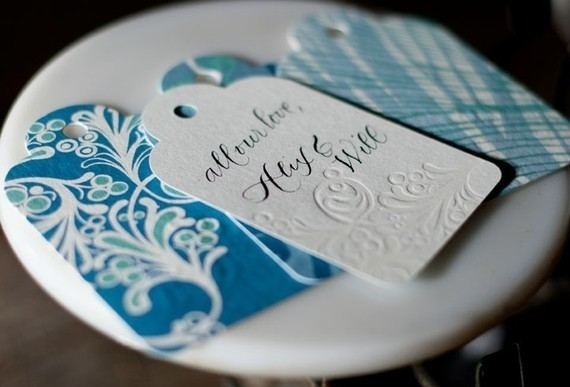 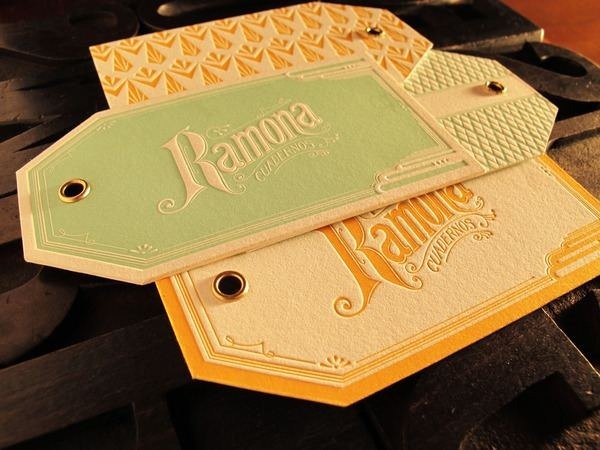 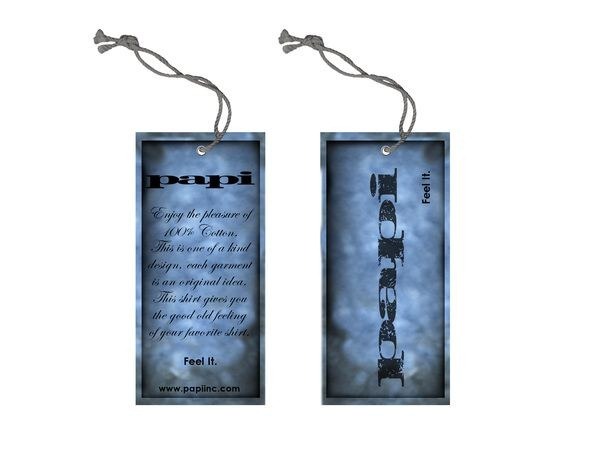 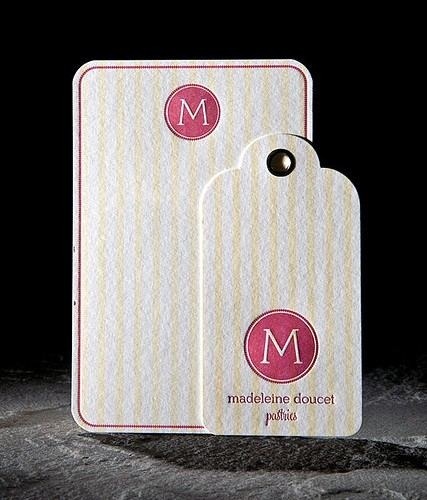 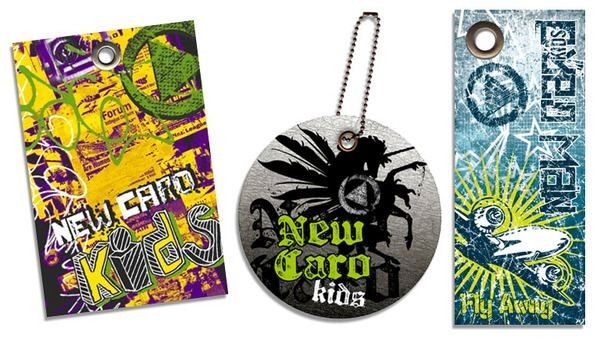 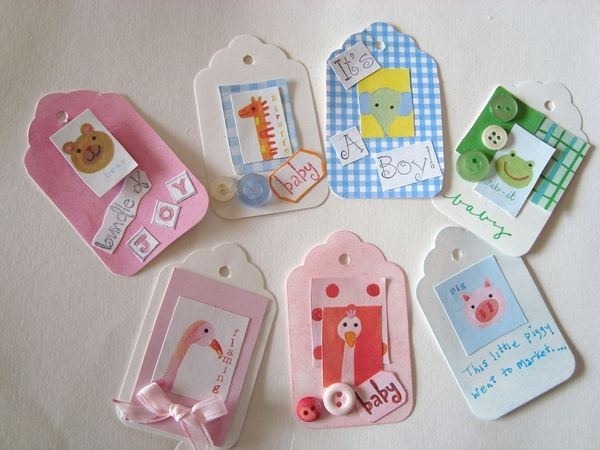 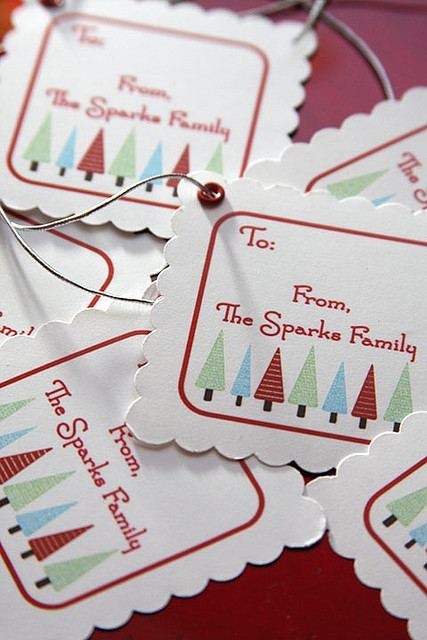 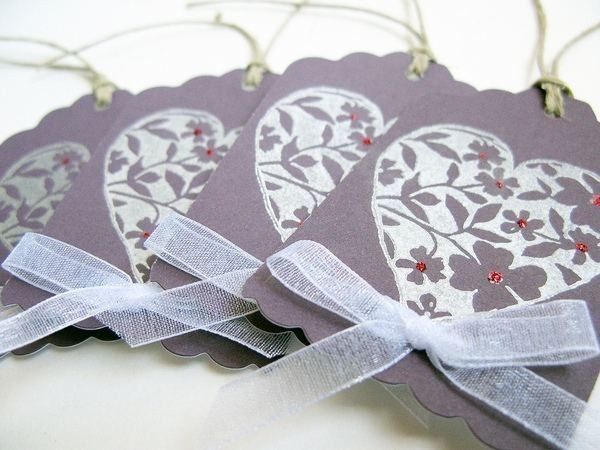 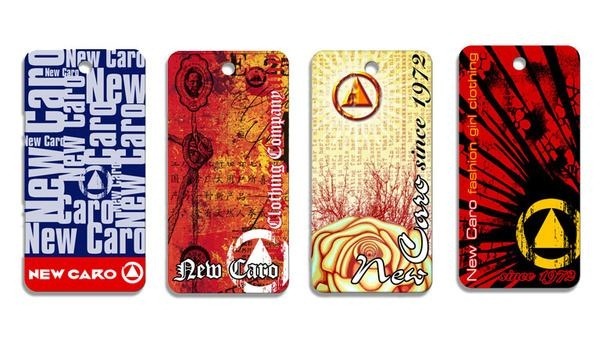 Hang tags are the piece of material hanging around the cloth specifying some information. 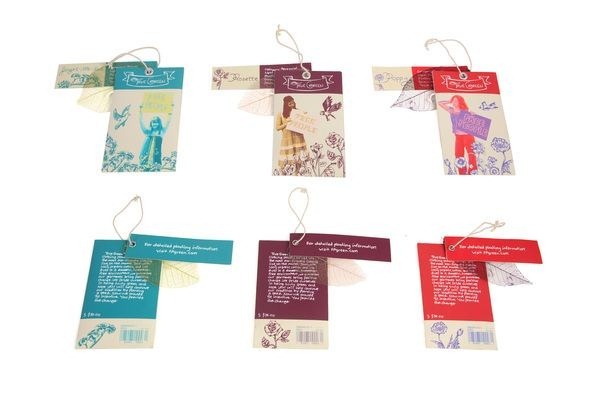 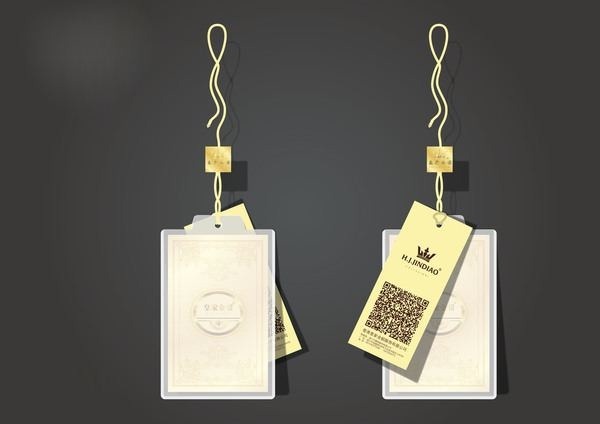 Almost the whole of the fashion and clothing industry uses the hang tags to give out some very valuable information like in water to wash the clothes, the size of the cloth, pricing, etc. 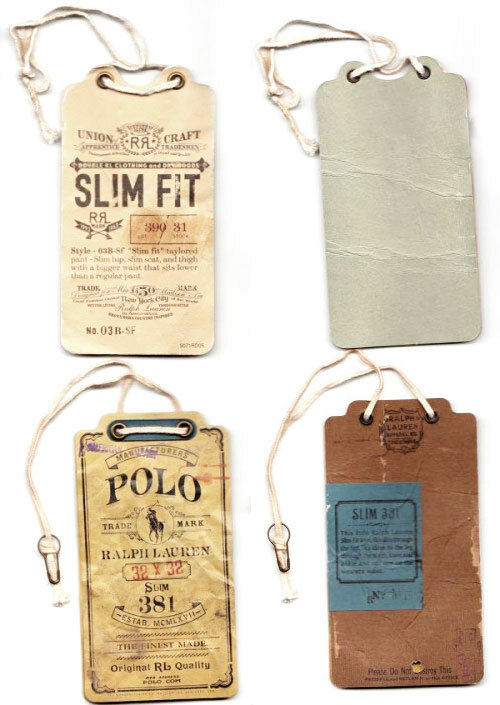 These Clothing Hang Tags could sometimes prove to be very beneficial. 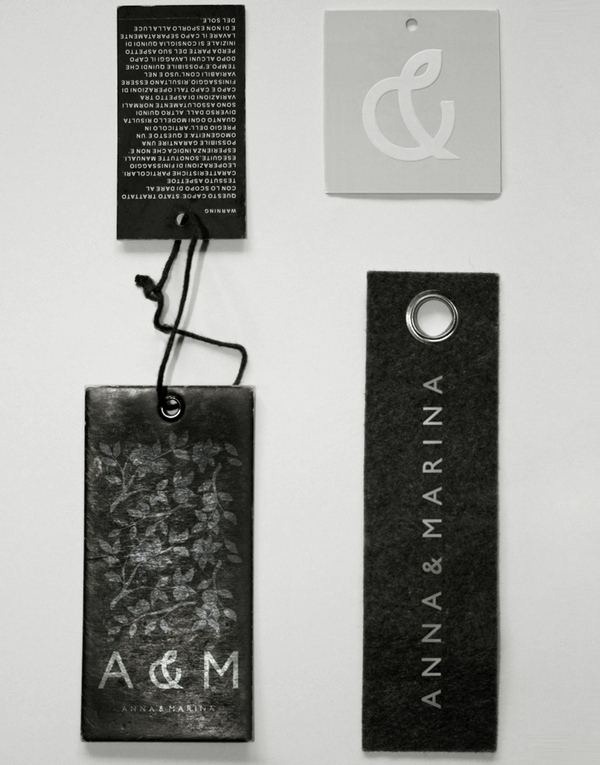 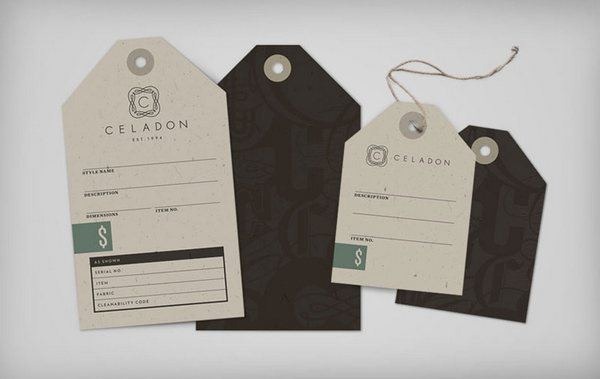 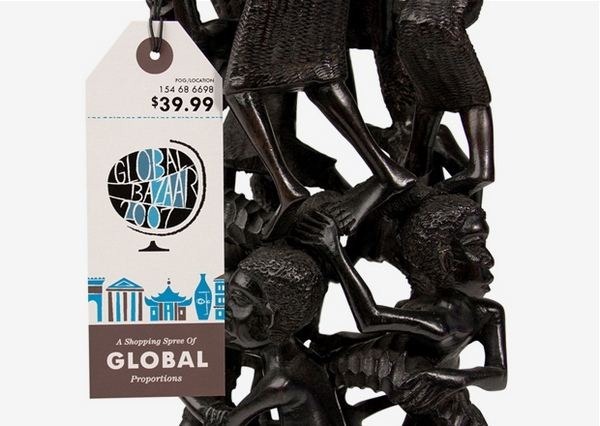 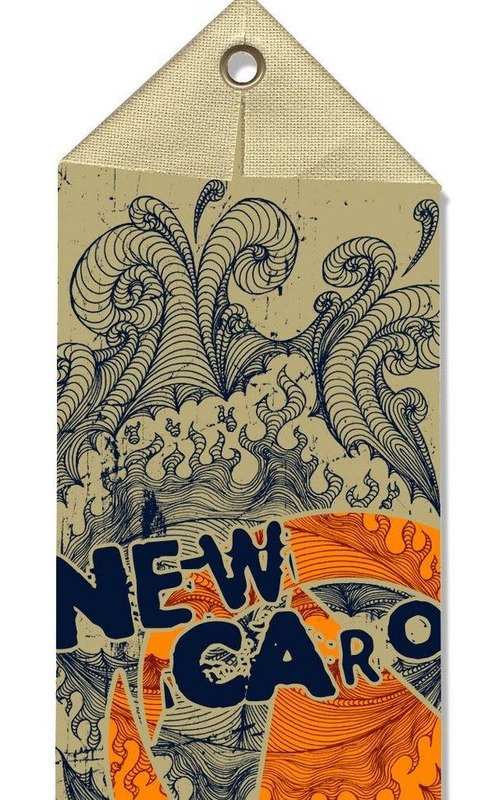 Designing a unique hang tag could give your business a very different view in the eyes of the customers. 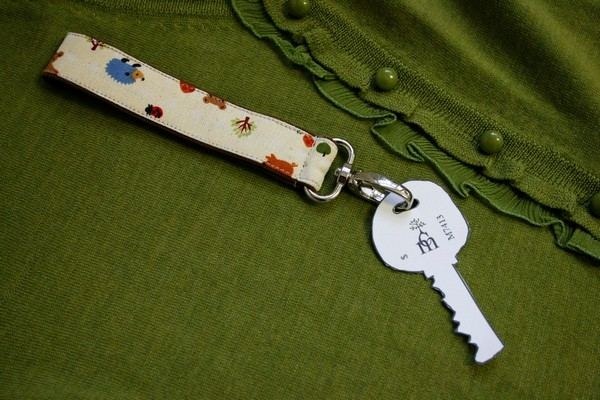 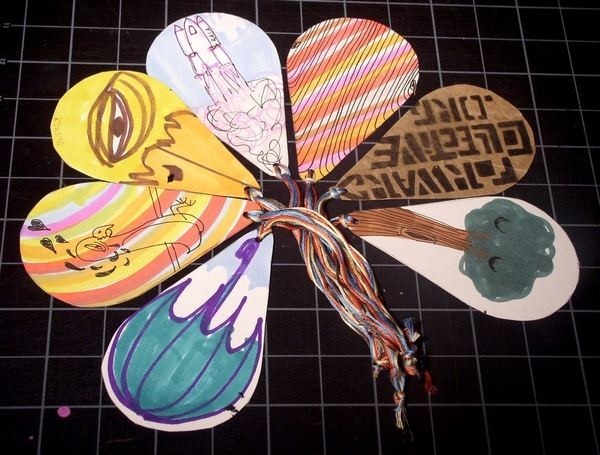 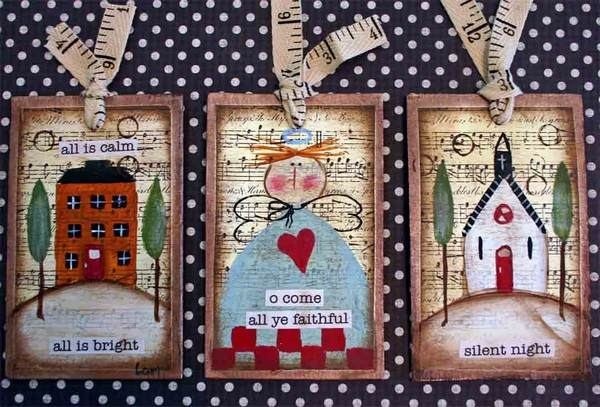 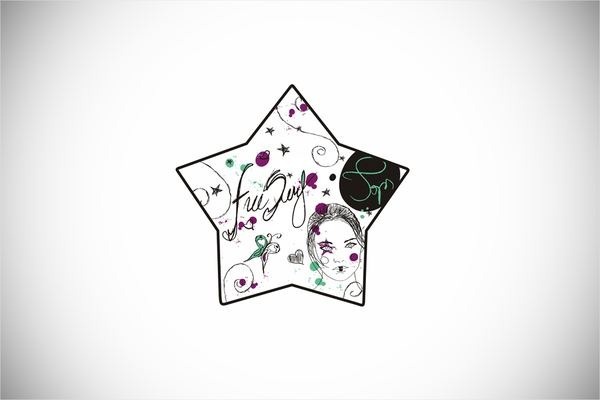 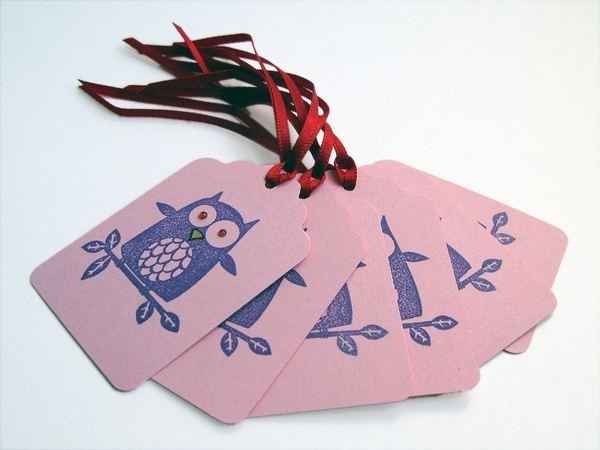 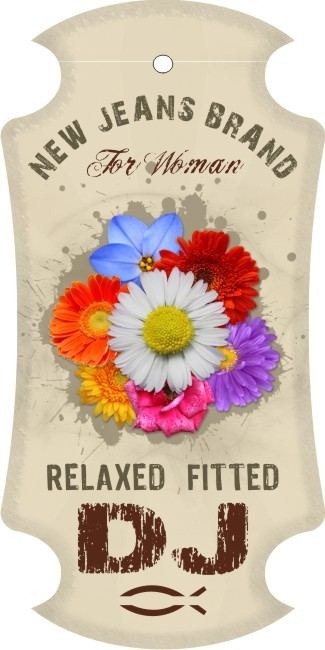 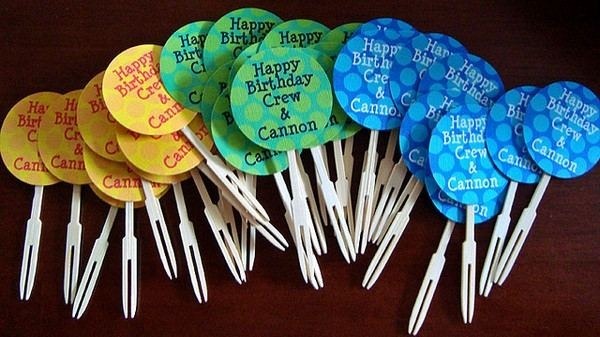 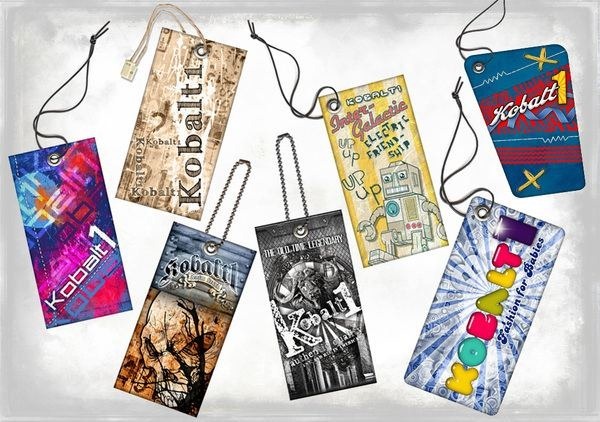 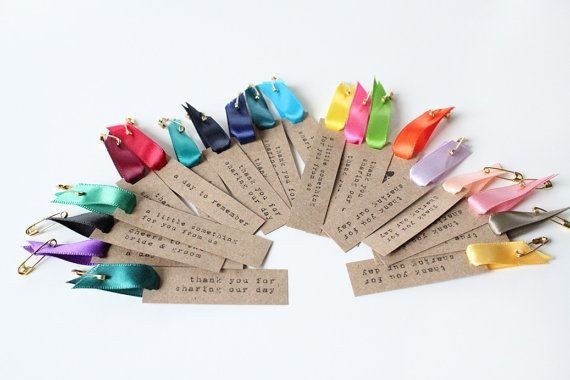 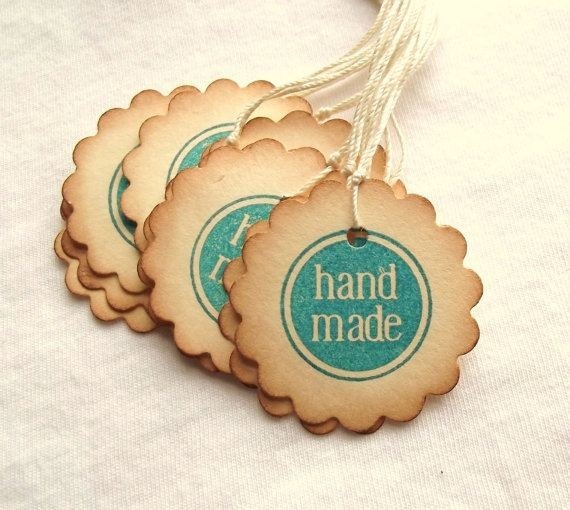 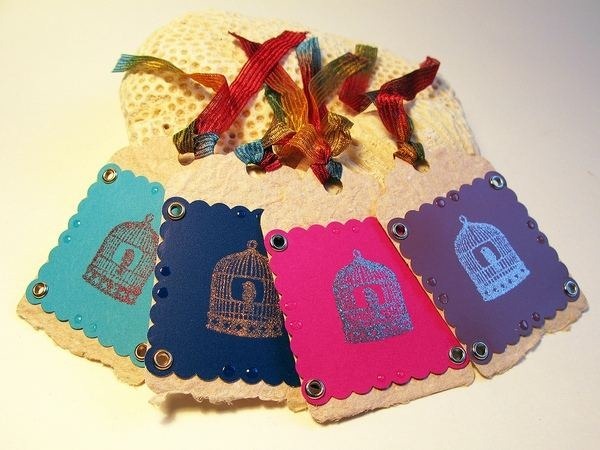 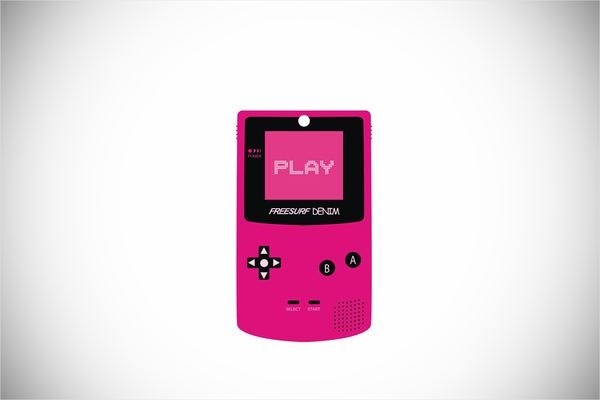 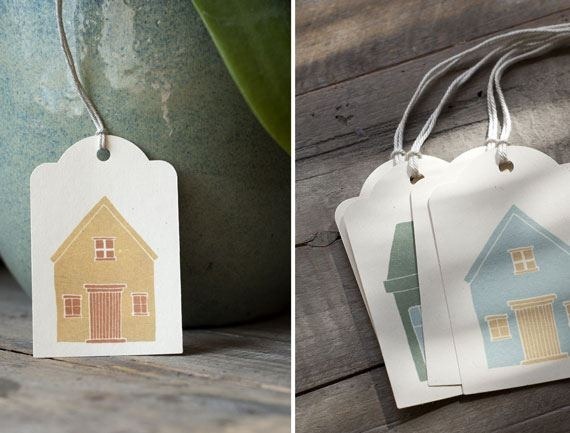 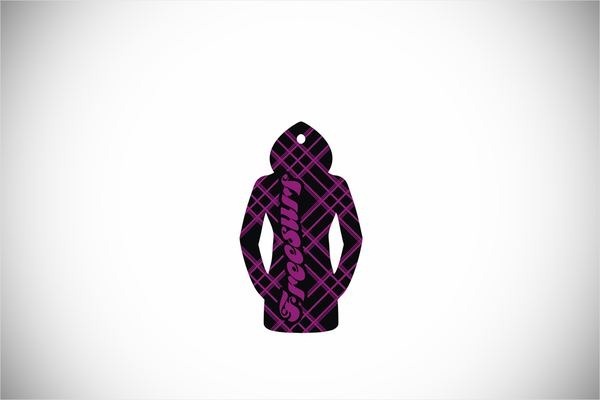 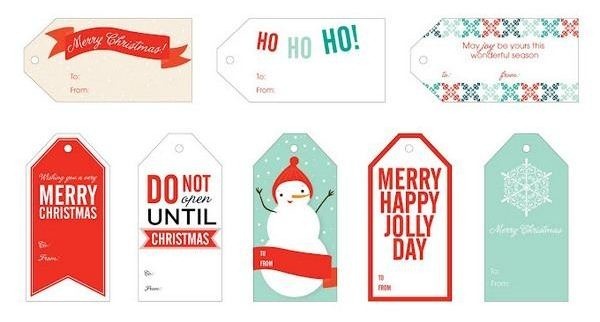 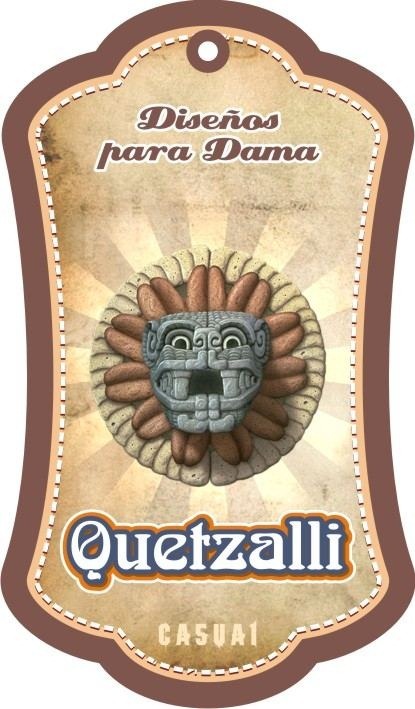 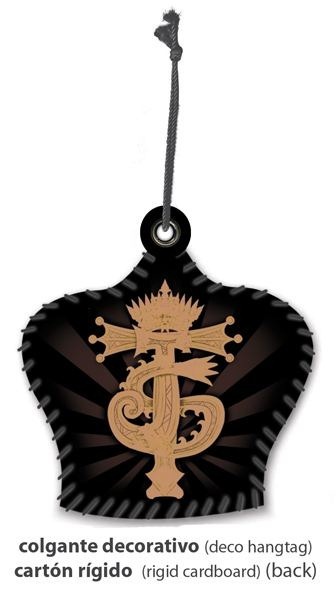 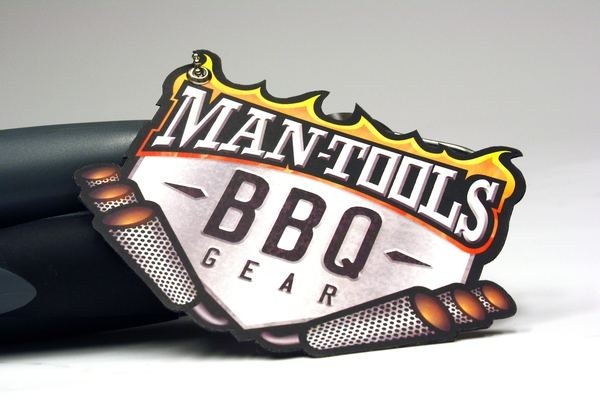 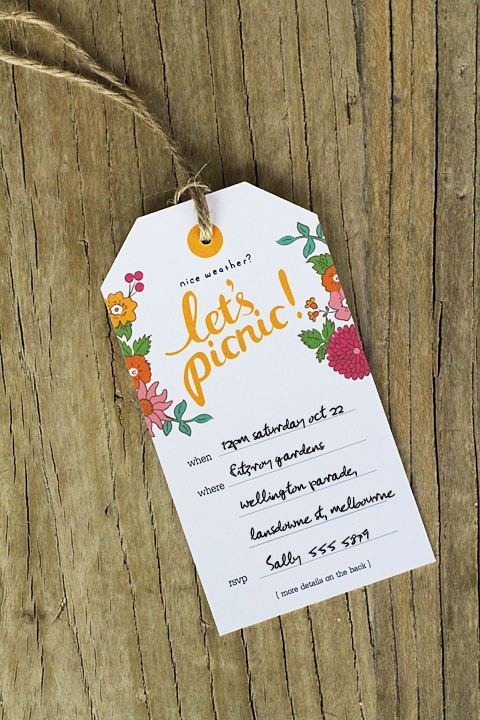 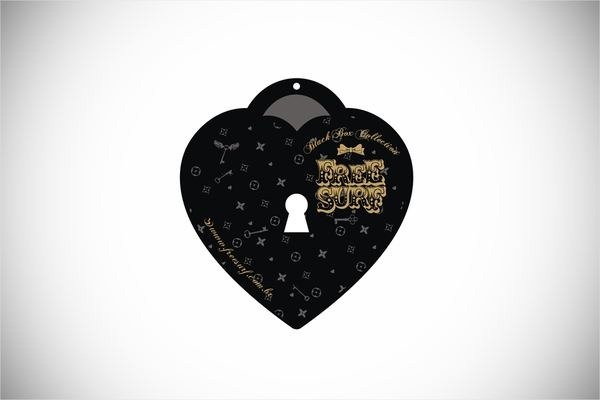 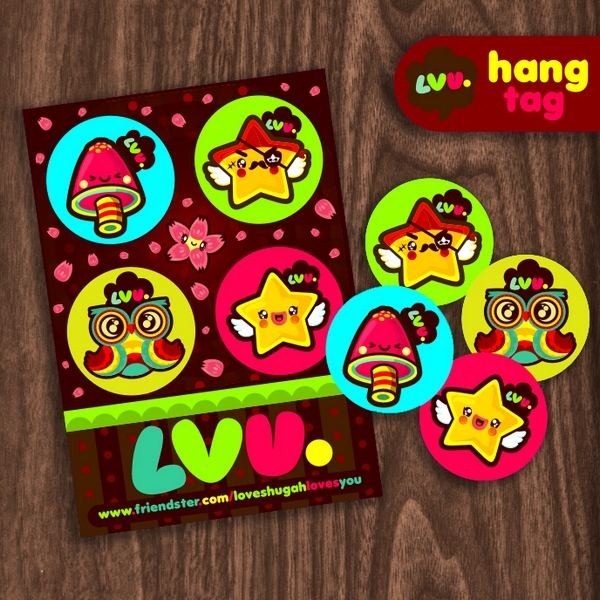 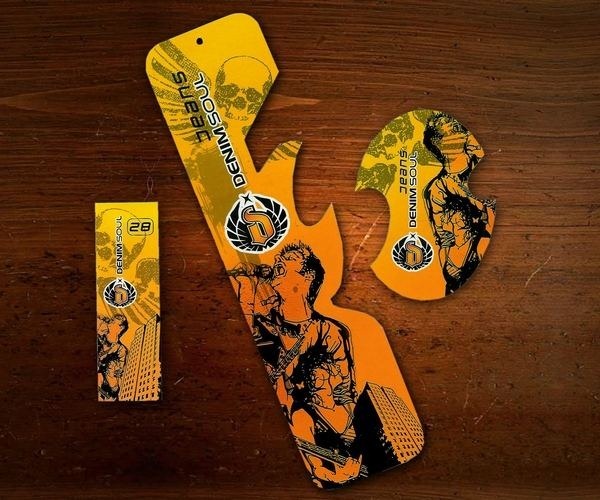 Any creative, unique shaped and creatively designed hang tag could maker your customers liking you and make them buy your products again and also help to get some really good referrals. 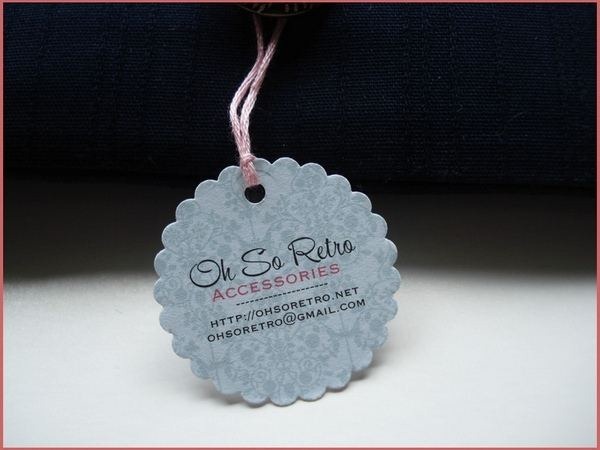 These tags needs to be something that should catch the attention of the customer in an instant. 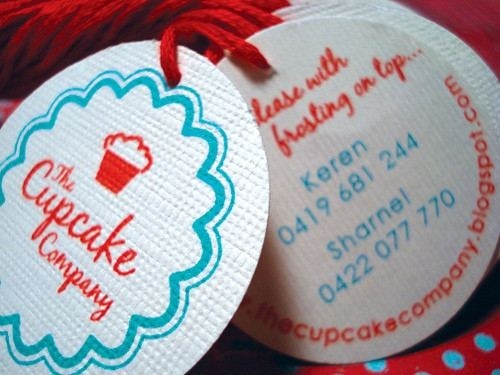 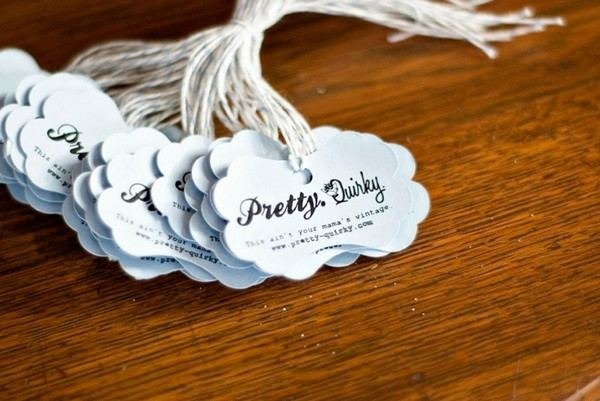 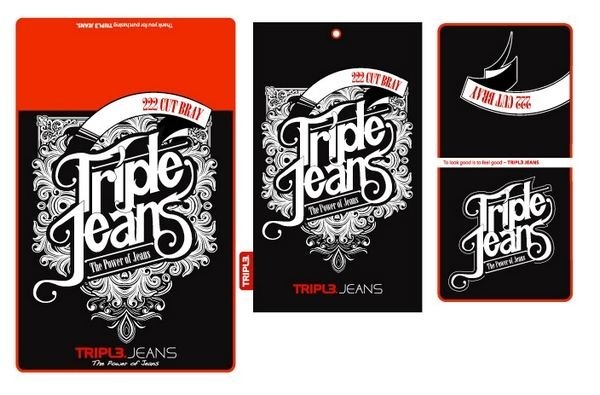 If your business is small, Clothing tags could many a times prove to be an identifier of your business. 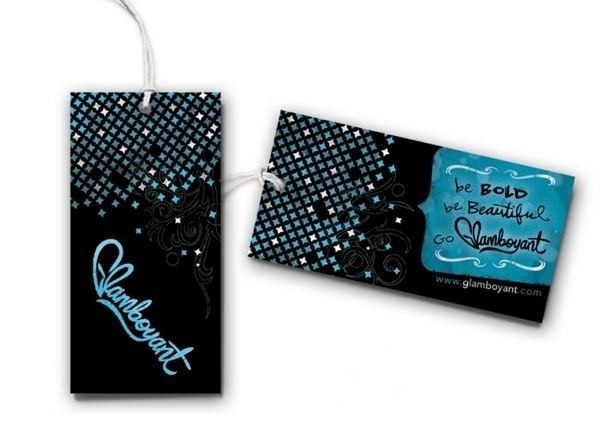 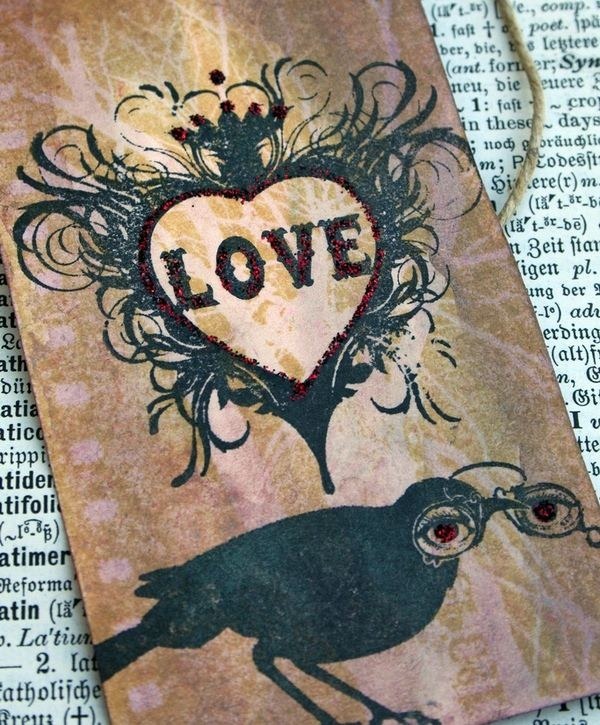 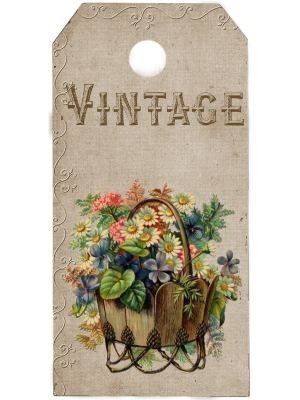 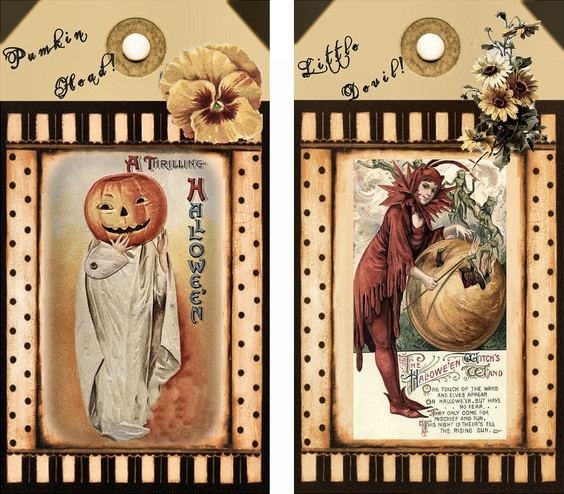 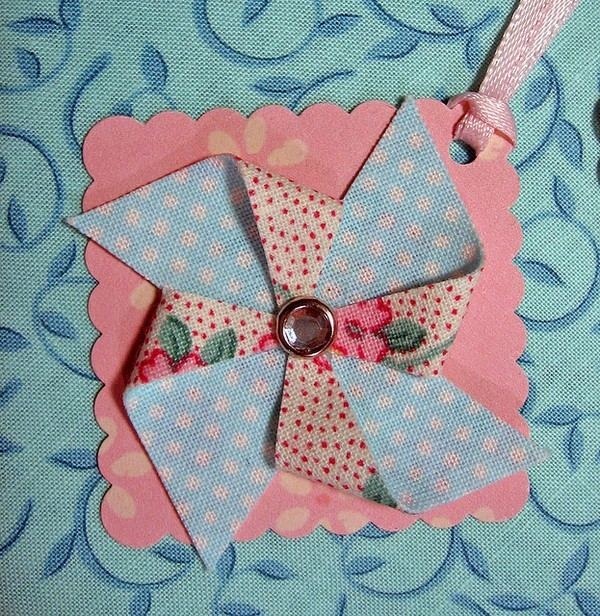 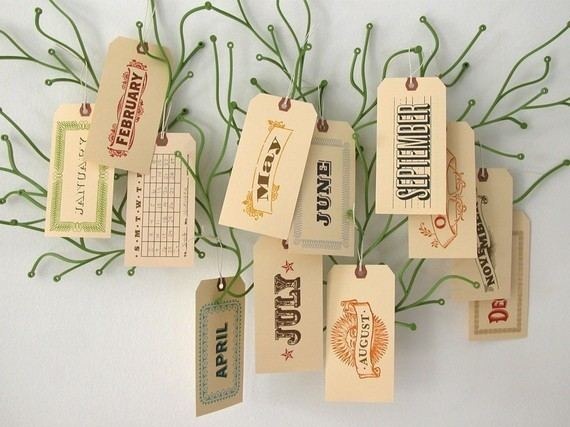 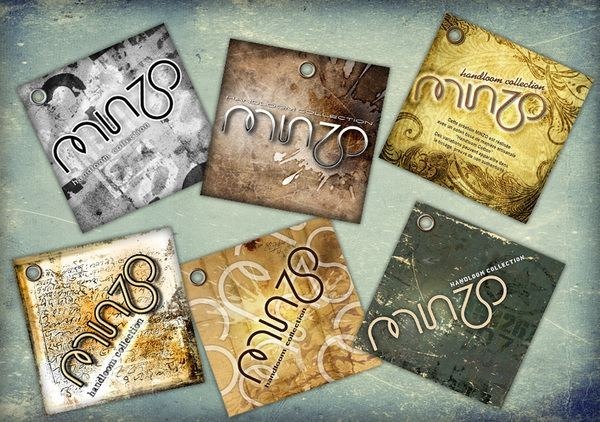 In this post we are publishing 70 Unique and Creative Designs of Hang Tags for your inspiration. 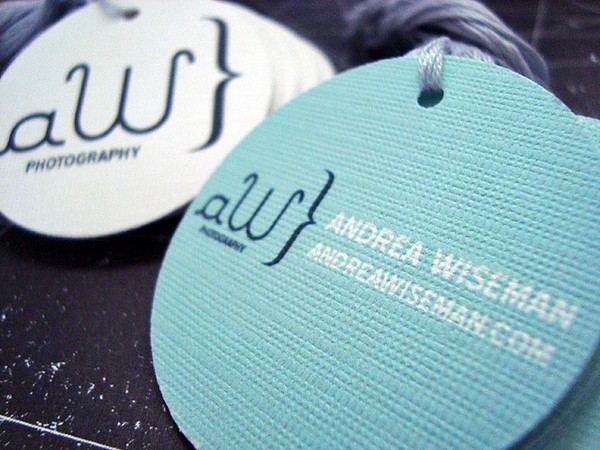 Hope these might help designers to design something unique and memorable for businesses.